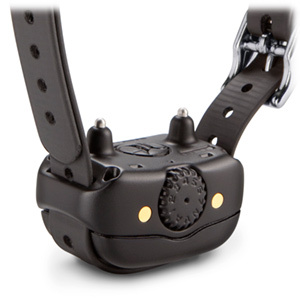 BarkLimiter Deluxe, built with proven Tri-Tronics® dog training technology, is the world’s first intuitive electronic bark correction device. 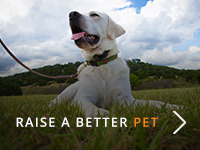 It uses accelerometer-based bark identification to distinguish between barking and other vocalizations. It's compact and lightweight, due to its slim, rechargeable lithium-ion battery (up to 3 months battery life). 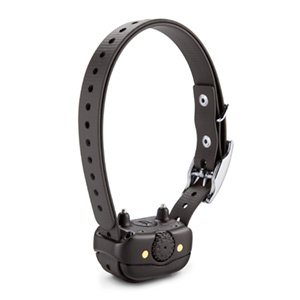 Even with integrated stainless steel contact points — optimized to work on all dog breeds and coat thicknesses — BarkLimiter Deluxe is still one of the most compact designs on the market. And it's ready to go right out of the box — no set-up required. It's compact and lightweight, due to its slim, rechargeable lithium-ion battery. 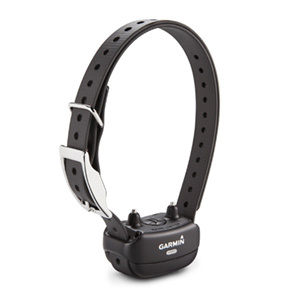 The BarkLimiter detects bark signals solely through vibrations from a dog’s throat. This virtually eliminates false corrections caused by paw scratching or scraping of external surfaces, or other noises like the barks of nearby dogs. So your pet won’t receive false corrections for the barking of other dogs in the neighborhood, the kennel or doggy daycare. BarkLimiter Deluxe is automatically set for Autorise right out of the box. Autorise starts at the lowest correction level and gradually adjusts to a level to stop unwanted barking without rising further. This gives you immediate relief from nuisance barking. 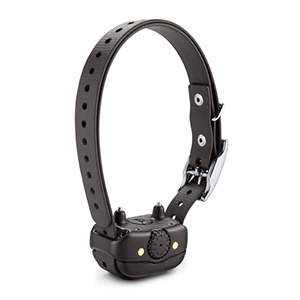 You have the option of setting BarkLimiter Deluxe to correct barks using vibration for an alternative to stimulation. Personalize BarkLimiter Deluxe with polyurethane-coated 3/4" accessory collars or 3/4" woven nylon Lupine Collars (sold separately).